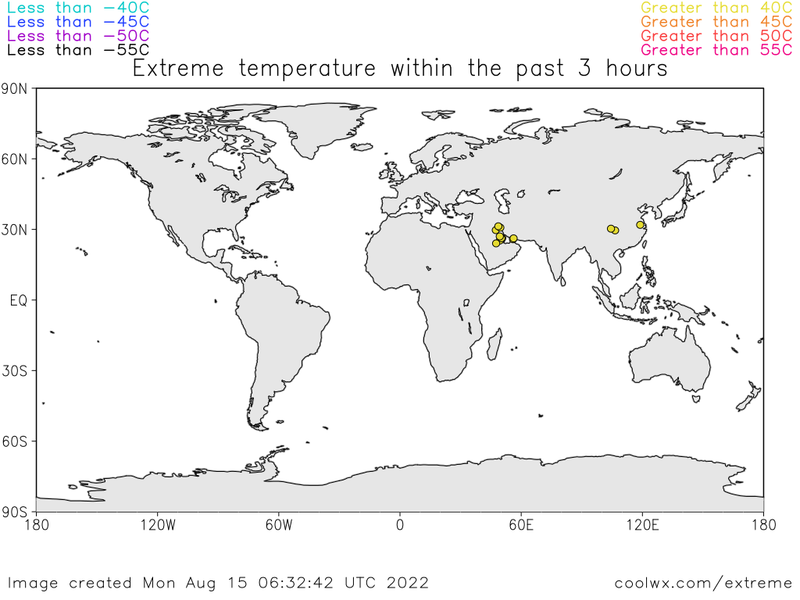 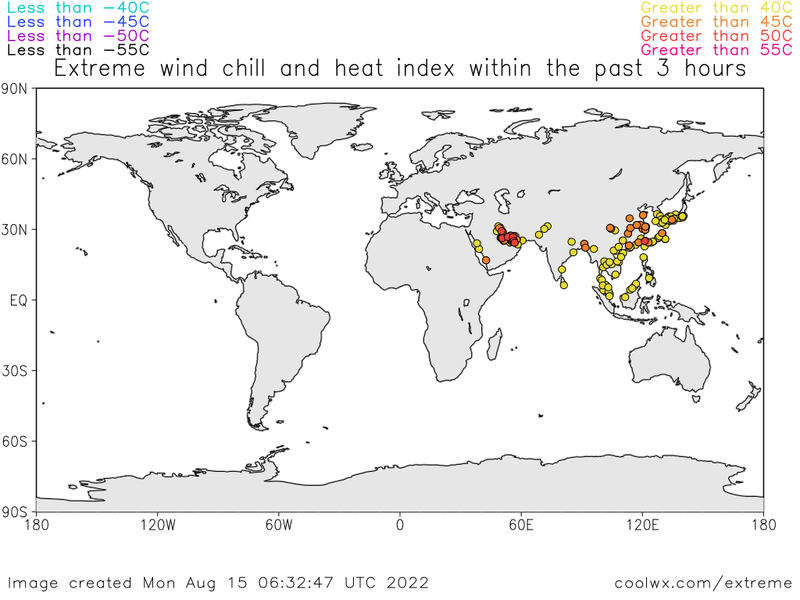 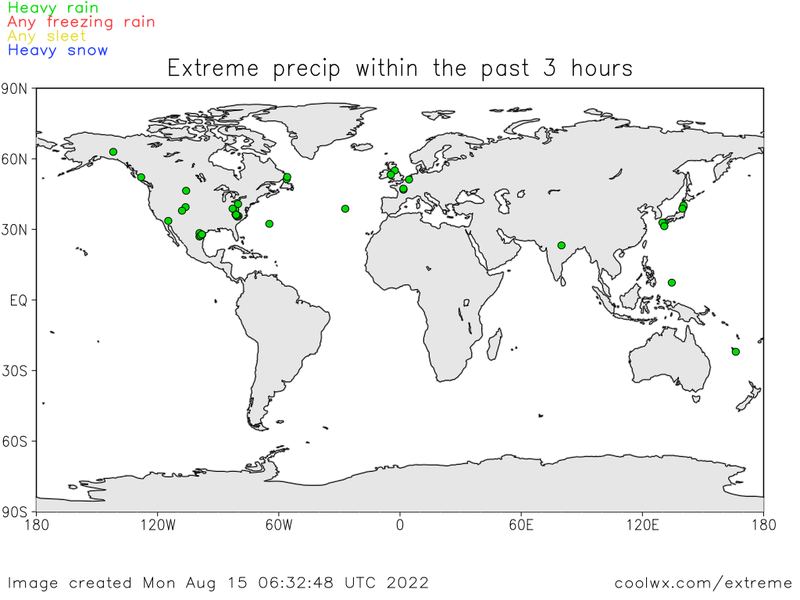 World cities having the most unique weather during the past three hours. 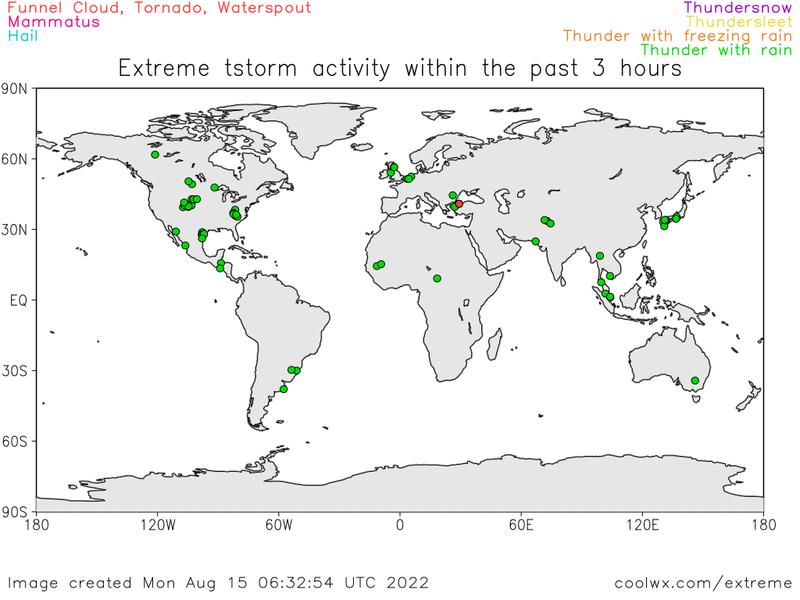 European Severe Weather Reports by ESWD. 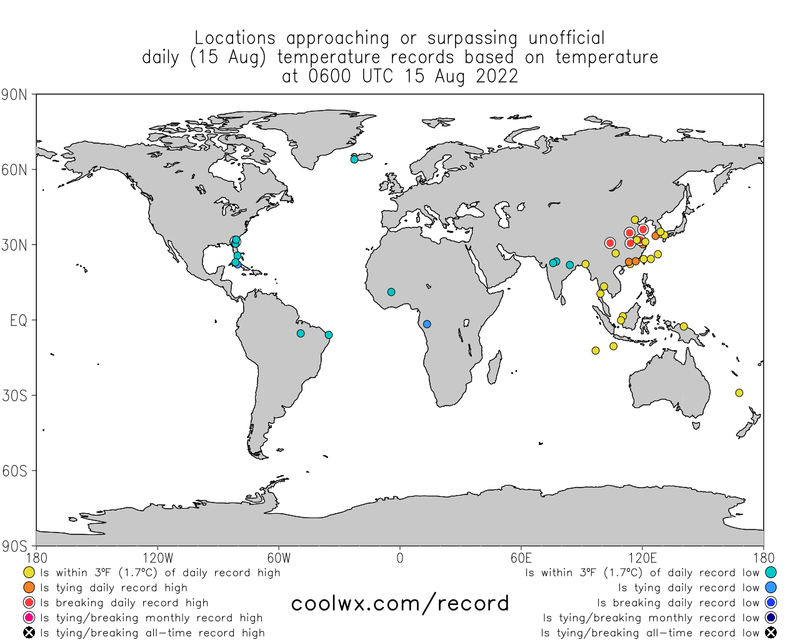 Use Scrool over page to see Reports locations and infos.